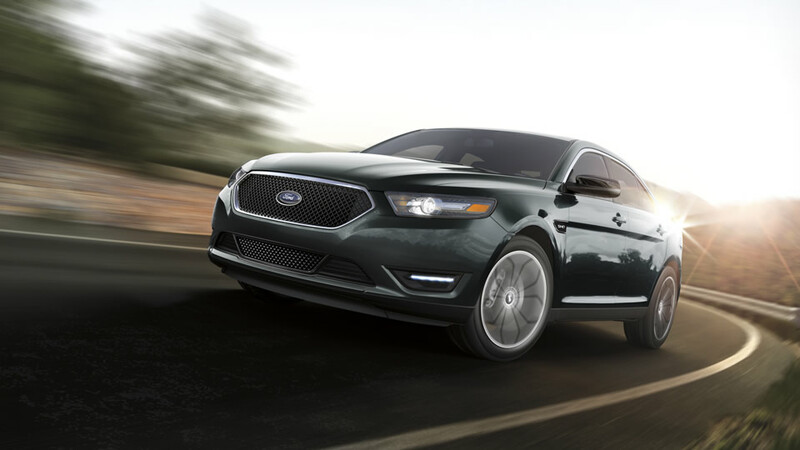 Here at Kocourek Ford Lincoln in Wausau, WI we provide the widest selection of Ford Taurus models. Find a variety of colors and trims when you shop at Kocourek Ford Lincoln for all Ford models. Conveniently located in Wausau, Kocourek Ford Lincoln is the best Ford dealer in WI! Enjoy low prices and great deals at Kocourek Ford Lincoln today!